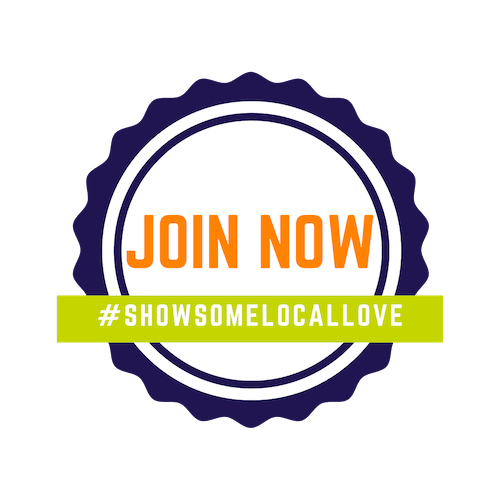 Combining the Best Local Craft Brewers with the Best Local Craft Artisans in one place making it the “Craftiest Market in North Carolina”! 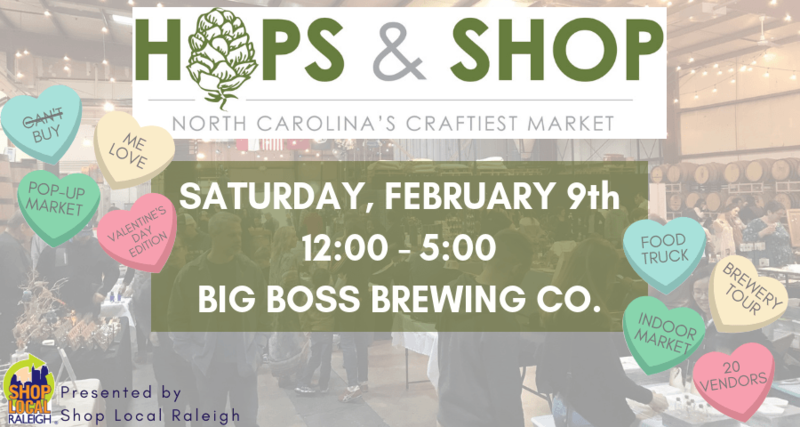 Hops & Shop is a traveling market popping up all over Raleigh! Follow us on Facebook to get the latest updates on locations and vendors! Our next Market will be at on February 9th from noon – 5:00 pm at Big Boss Brewing!